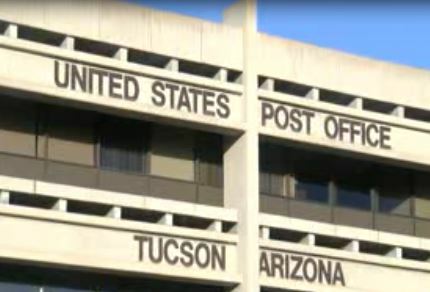 TUCSON, AZ (Tucson News Now) -Many Tucson residents are concerned their votes in the upcoming Arizona presidential primary election will not be counted if the Cherrybell mail center, located near East 22nd Street and South Kino Parkway, closes. The center has kept their doors open despite budget issues that were announced last summer, but their future has yet to be determined. Officials from the Pima County Recorder’s Office said they believe closing the office would delay service and cause some mail-in ballots to not be counted.